9781110285556 | Bibliolife, May 31, 2009, cover price $50.99 | About this edition: This is a pre-1923 historical reproduction that was curated for quality. 9781496166890 | Createspace Independent Pub, March 7, 2014, cover price $25.99 | About this edition: From the INTRODUCTORY STATEMENT: THE title of this book in the original is Rodzina Polanieckich (The Family of the Polanyetskis); âChildren of the Soilâ has been substituted, because of the difficulty of the Polish title for American and English readers, because the Polanyetskis are called children of the soil in the text of the volume, and because all the other characters are children of the soil in the same sense. 9781110285495 | Bibliolife, May 31, 2009, cover price $47.75 | About this edition: This is a pre-1923 historical reproduction that was curated for quality. 9781589635555 | Fredonia Books, September 1, 2001, cover price $24.95 | About this edition: For most readers this book will have a double interest: the interest attaching to a picture of Polish life, and the general human interest inseparable from characters like those presented in the narrative of Pan Stanislav's fortunes. 9781110348381 | Bibliolife, May 31, 2009, cover price $45.99 | About this edition: This is a pre-1923 historical reproduction that was curated for quality. 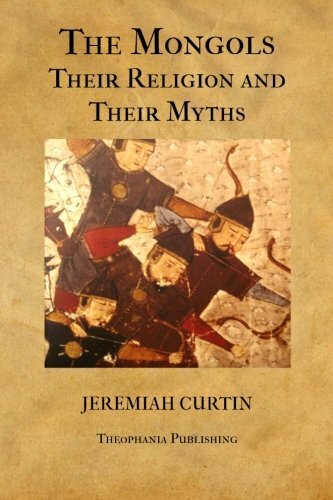 9781576079393 | Abc-Clio Inc, November 1, 2002, cover price $50.00 | About this edition: Presents the original translation of Yana mythology by American linguist, Jeremiah Curtin, who recounts the Native American culture and beliefs as well as an account of its tragic demise. 9781110348329 | Bibliolife, May 31, 2009, cover price $42.75 | About this edition: This is a pre-1923 historical reproduction that was curated for quality. 9780766145603 | Kessinger Pub Co, March 1, 2003, cover price $43.95 | About this edition: This scarce antiquarian book is a facsimile reprint of the original. 9781502768827 | Createspace Independent Pub, October 9, 2014, cover price $21.00 | About this edition: Henryk Adam Aleksander Pius Sienkiewicz (1846 – 1916) was a Polish journalist, Nobel Prize-winning novelist, and philanthropist. 9781500233495 | Createspace Independent Pub, June 18, 2014, cover price $14.99 | About this edition: This collection of literature attempts to compile many of the classic, timeless works that have stood the test of time and offer them at a reduced, affordable price, in an attractive volume so that everyone can enjoy them. 9781463895334 | Lightning Source Inc, September 30, 2011, cover price $34.95 | About this edition: Besides old managers, overseers and foresters there is another type of man which is disappearing more and more from the face of the earth-the old servant. 9781463802172 | Lightning Source Inc, October 31, 2011, cover price $19.95 | About this edition: Besides old managers, overseers and foresters there is another type of man which is disappearing more and more from the face of the earth-the old servant. 9781589636477 | Fredonia Books, December 1, 2001, cover price $29.95 | About this edition: This scarce antiquarian book is a facsimile reprint of the original. 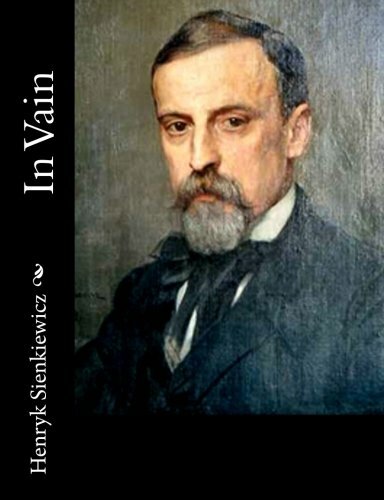 9781502768636 | Createspace Independent Pub, October 9, 2014, cover price $22.00 | About this edition: Henryk Adam Aleksander Pius Sienkiewicz (1846 – 1916) was a Polish journalist, Nobel Prize-winning novelist, and philanthropist. 9780559296161 | Bibliolife, October 31, 2008, cover price $28.99 | About this edition: This is a pre-1923 historical reproduction that was curated for quality. 9781503100763 | Createspace Independent Pub, November 4, 2014, cover price $10.99 | About this edition: From the Translator's Introductory. 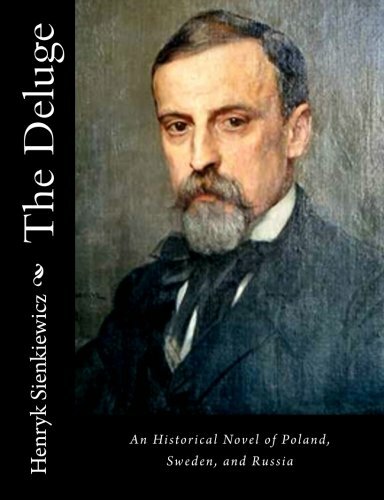 9781500883652 | Createspace Independent Pub, August 19, 2014, cover price $5.99 | About this edition: At a time when the state of Poland was constantly undergoing political turmoil, Henryk Sienkiewicz wasn’t afraid to ruffle feathers. 9780559296147 | Bibliolife, October 31, 2008, cover price $25.75 | About this edition: This is a pre-1923 historical reproduction that was curated for quality. 9781410103208 | Fredonia Books, July 1, 2003, cover price $16.99 | About this edition: A love story of modern Poland, by the author of Quo Vadis. 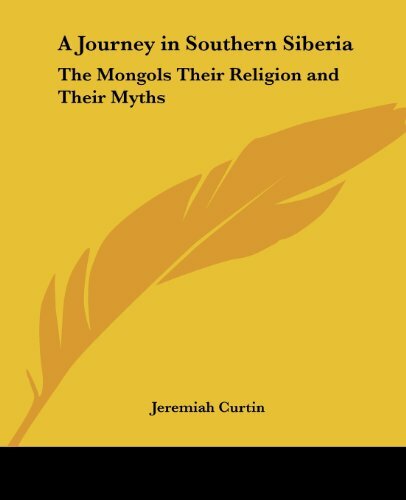 Product Description: A Journey in Southern Siberia are the recollections of folklorist Jeremiah Curtin during the turn of the 20th century. 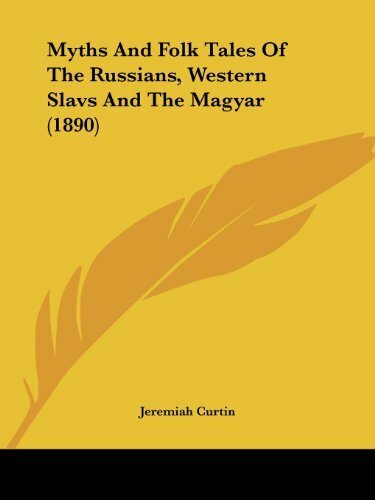 9780405030796 | Ayer Co Pub, May 1, 1971, cover price $26.95 | About this edition: Jeremiah Curtin (1835 - 1906)Harvard educated American translator and folklorist, worked for the Smithsonian, and reputedly knew seventy languages. 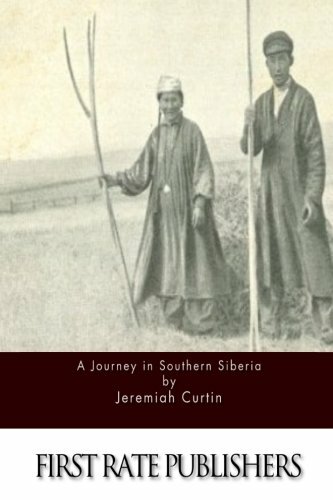 9781511673129 | Createspace Independent Pub, April 11, 2015, cover price $10.99 | About this edition: A Journey in Southern Siberia are the recollections of folklorist Jeremiah Curtin during the turn of the 20th century. 9781434680891 | Large print edition (Bibliobazaar, January 31, 2008), cover price $32.75 | About this edition: This is a pre-1923 historical reproduction that was curated for quality. 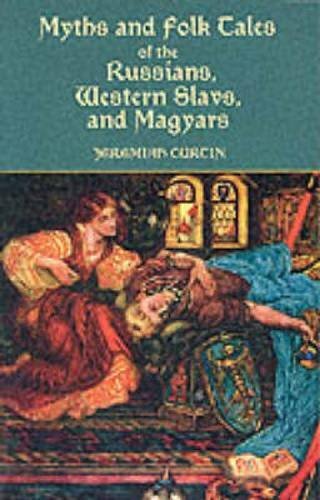 9781434680884 | Bibliobazaar, January 31, 2008, cover price $30.75 | About this edition: This is a pre-1923 historical reproduction that was curated for quality. 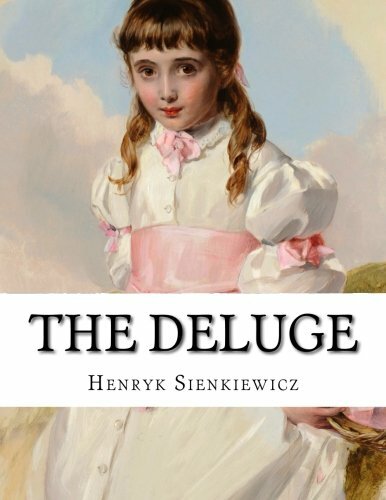 9781497363038 | Createspace Independent Pub, March 16, 2014, cover price $6.99 | About this edition: An excerpt of a review from The Literary World, Volume 29: THIS story by Henryk Sienkiewicz is translated by Jeremiah Curtin. 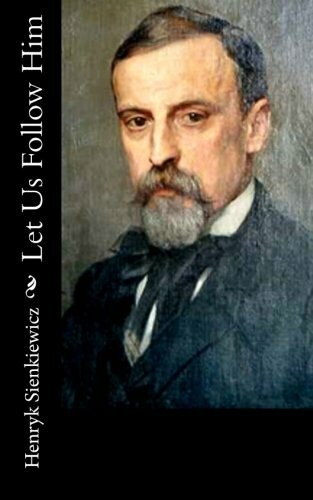 9781497353336 | Createspace Independent Pub, March 14, 2014, cover price $7.99 | About this edition: A series of short stories and legends is the work from the Polish author, Henryk Sienkiewicz. 9781463899257 | Lightning Source Inc, July 31, 2011, cover price $12.95 | About this edition: The first region was called the Plain of Life, the second the Plain of Death. 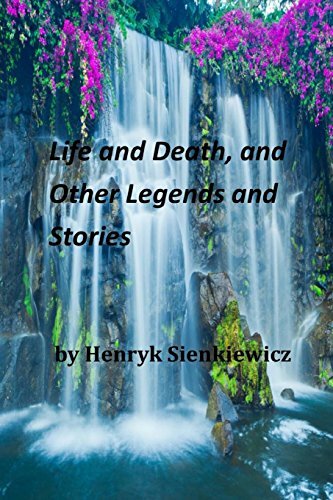 9781496090133, titled "Life and Death, and Other Legends and Stories" | Createspace Independent Pub, March 3, 2014, cover price $7.99 | About this edition: This book is a replica, produced from digital images of the original. 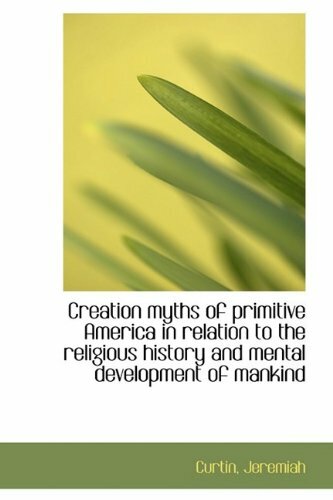 9781478155379 | Createspace Independent Pub, June 30, 2012, cover price $14.99 | About this edition: Thank you for checking out this book by Theophania Publishing. 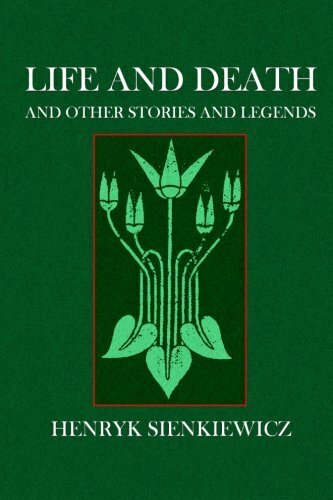 9781606645871 | Lightning Source Inc, May 30, 2011, cover price $7.95 | About this edition: The first region was called the Plain of Life, the second the Plain of Death. 9781410103062 | Fredonia Books, June 1, 2003, cover price $10.99 | About this edition: CONTENTS Life and Death: A Hindu Legend Is He the Dearest One? 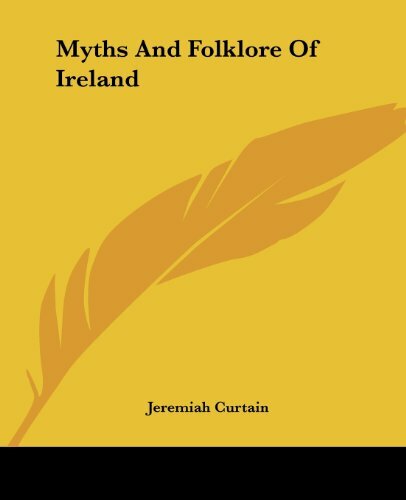 9781500167820 | Createspace Independent Pub, June 12, 2014, cover price $6.49 | About this edition: Jeremiah Curtin (September 6, 1835 – December 14, 1906) was an American translator and folklorist. 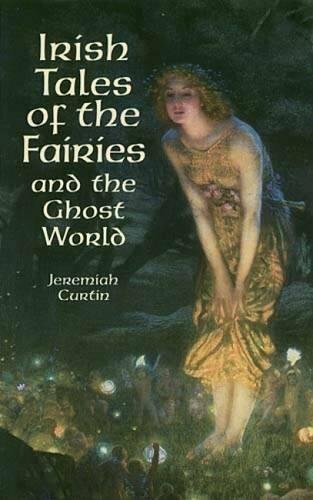 9781420938005 | Digireads.Com, January 30, 2010, cover price $6.99 | About this edition: Jeremiah Curtin was an American born translator and folklorist. 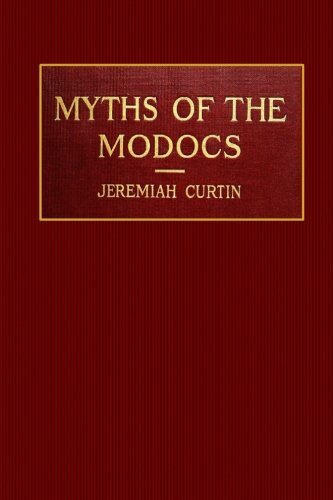 9781409935704 | Dodo Pr, October 31, 2009, cover price $18.99 | About this edition: Jeremiah Curtin (1835-1906) was an American translator and folklorist. 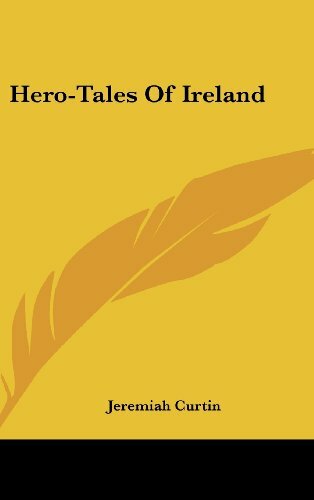 Twenty folk tales representing hundreds of years of the collective Irish imagination transport readers to a world where everything is alive and anything can happen! 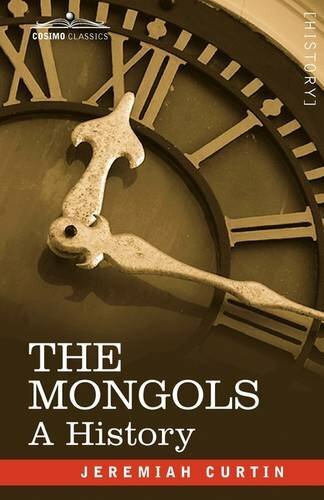 Vivid descriptions of battles with giants, dead men who come back to life, humans imprisoned in animals' bodies, heroes with incredible strength, and more. 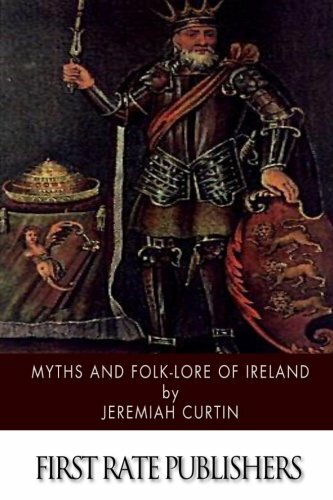 9780486224305 | Reprint edition (Dover Pubns, June 1, 1975), cover price $12.95 | About this edition: Twenty folk tales representing hundreds of years of the collective Irish imagination transport readers to a world where everything is alive and anything can happen! 9780548105450 | Kessinger Pub Co, July 30, 2007, cover price $49.95 | About this edition: This scarce antiquarian book is a facsimile reprint of the original. 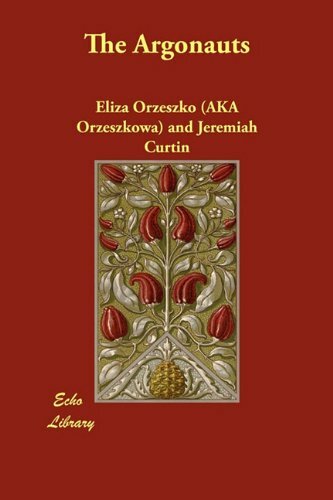 9781518783043 | Createspace Independent Pub, October 25, 2015, cover price $14.99 | About this edition: This is another posthumous work by that remarkable linguist and anthropologist, Jeremiah Curtin, whose translations of Sienkiewicz's novels were merely byplays in the midst of his strenuous lifework. 9781428613287 | Kessinger Pub Co, October 18, 2006, cover price $34.95 | About this edition: This scarce antiquarian book is a facsimile reprint of the original.